Show off your discs with clear vinyl CD sleeves! 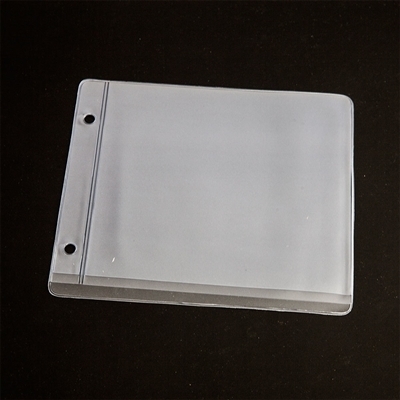 These premium manufactured sleeves allow for easy removal and insertion of your discs. Thile the frosted vinyl protects the double discs being stored, while allowing you to easily find the disc you’re looking for. Give your disc label a frosted hue with our all-vinyl CD/DVD sleeves.